NEOVAC Synthetic Diffusion Pump Fluid - Inland Vacuum Industries, Inc.
NEOVAC® SX and SY are synthetic vacuum oils produced through a fractional distillation process using refined alkyldiphenylether. 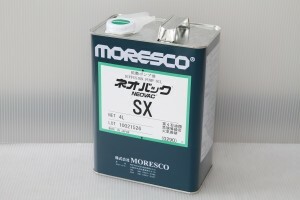 NEOVAC SX and SY diffusion pump fluids are suitable for applications such as vapor deposition, sputtering, and surface treatment. 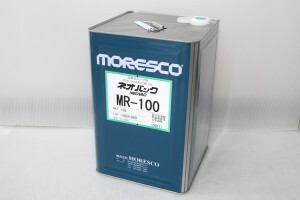 The fluids offer low vapor pressure as well as excellent thermal stability and oxidation resistance. 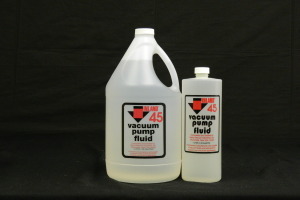 Inland Vacuum is the exclusive authorized distributor of the NEOVAC vacuum fluids line. NEOVAC® is a registered trademark of Moresco.